For most of us, access to the Internet has become a necessity, and high connection speeds are required to achieve maximum productivity. In fact, 46% of organizations labeled fiber Internet as "Essential" or "Important." Whether you're a solopreneur or running a team spread across the country, a day without Internet connectivity, or even just slow connection speed, could translate to decreased productivity and even worse, profit loss. 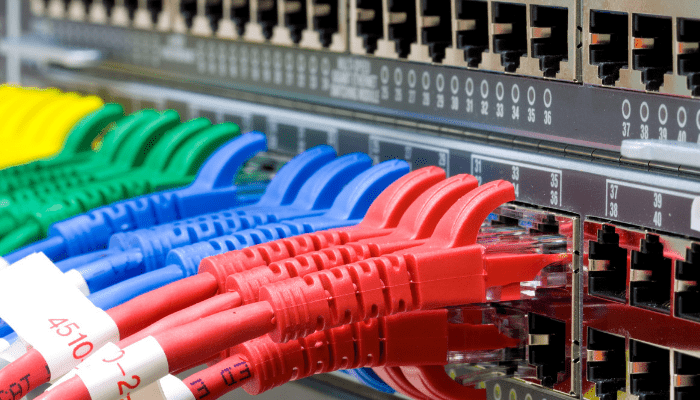 Internet connectivity is so valuable that fiber connectivity can boost the value of real estate properties. While it's tempting to sign up for the first business Internet access provider offer you come across, smart business owners understand that choosing a broadband provider means carefully taking stock of several variables before making the decision. What Is My Building's Wired Score? Do you get faster Internet speed at home than you do at the office? Does your office building have a gym, a great carryout, ample parking but only cable company Internet access available? Most office buildings were built before the internet became an indispensable part of any business. 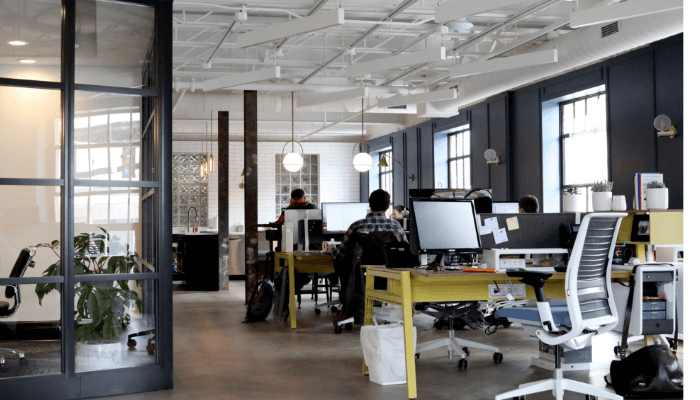 We hear from customers who suffer at buildings that may not have what is needed to provide a business with fast and reliable digital connectivity. Some buildings have upgraded their tech to today's standards, and others haven't. It's hard to tell until you get moved in and start relying on the building's connectivity choices. To give tenants visibility into this aspect of building amenities, WiredScore worked in cooperation with New York City in 2013 to set up a tiered certification and rating system fo building connectivity. After success of their rollout in the Big Apple, they've moved service availability to other metropolitan areas, including the DMV metro region. 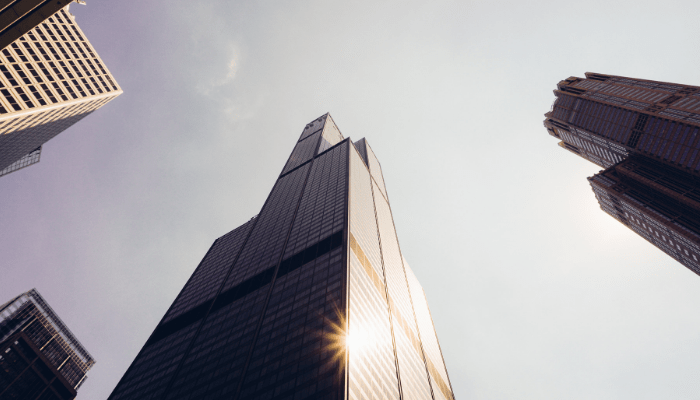 Commercial building landlords can now take a proactive approach to maximize digital infrastructure, get certified, and promote that certification. We'll show you how WiredScore evaluates buildings and how you can work with your landlord to improve digital infrastructure. 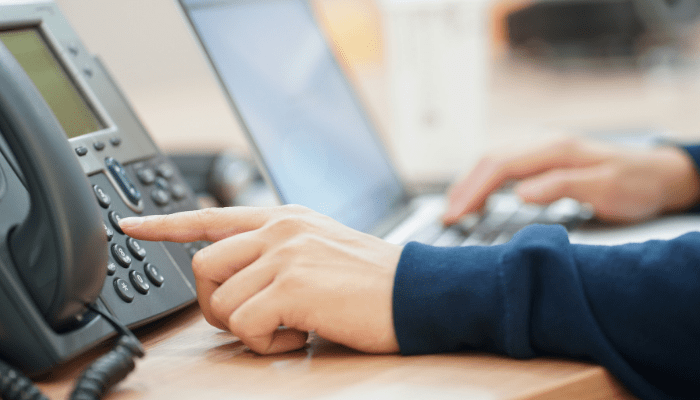 What Are the Best Office Phone Systems for Small Business? Imagine a rogue nation fired 30 long-range missiles at major US cities. Within 30 seconds, the president is on the phone with our allies. Just as the directive is about to come through, the voices start to sound like they're underwater. No one can hear what anyone else is saying. Why? Because the phone system is malfunctioning. Now, your business isn't going to face the prospect of war. But, your phone system is still critical. No one thinks much about the phone system until it doesn't work. And, when your phone service gets caught in a technical sneak attack, your business suffers. If that happens, getting a steep discount on that budget phone system won't seem like such a great deal. 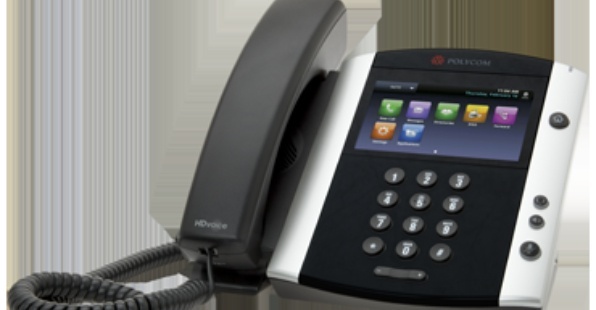 If your business is going to always be great, you need the best phone system. 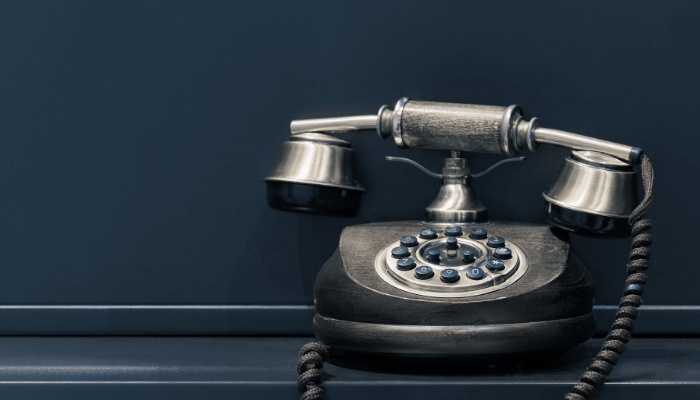 As a well-respected business phone service provider in the Washington, D.C. area, we've helped hundreds of small businesses implement and manage office phone systems successfully and we'll show you the best systems to consider. 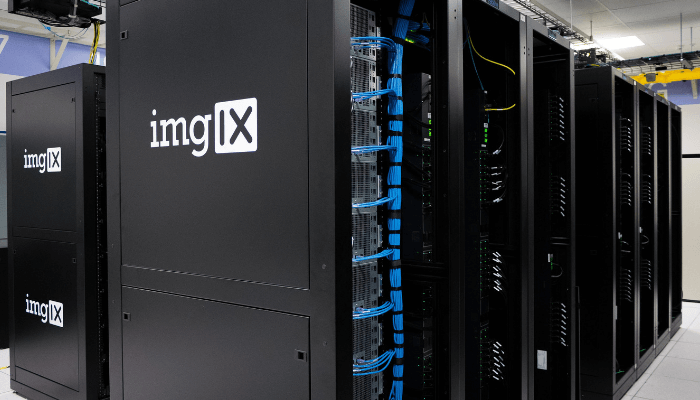 Data Center vs. Server Room: Which is Best for Your Business? Early in the wave of the development of the Internet, corporate data servers were typically located on-premises and every business that needed a server was forced to invest significant capital. Servers required their own infrastructure, hardware, and maintenance solutions, for physical servers sitting in a dedicated room/area of the office. 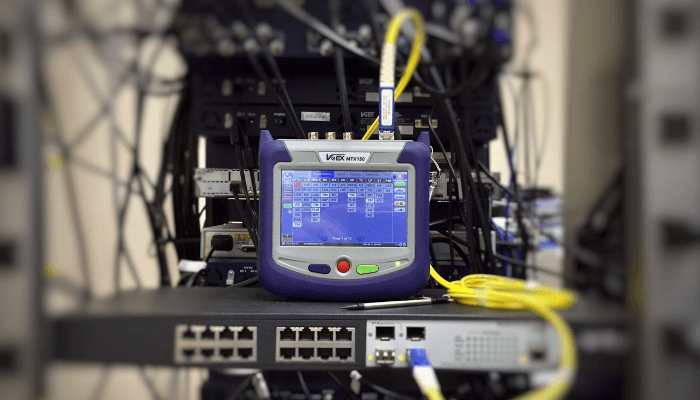 It was resource intensive and expensive, but thanks to innovations in cloud technology and the increasing availability of lightening-fast fiber connectivity, other options have opened up in recent years. While your mileage may vary with what is the right choice, we can provide you with information in the data center vs. server room debate. 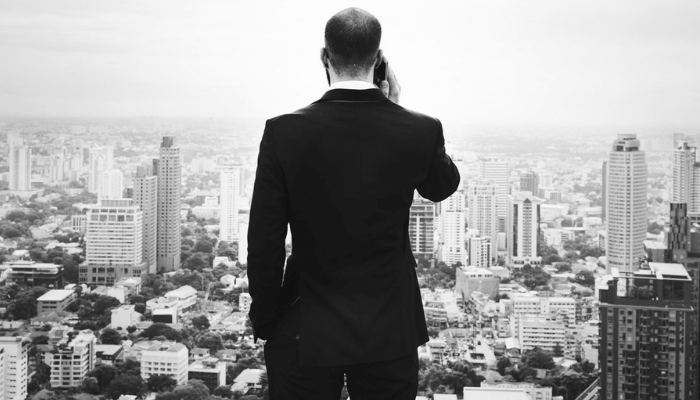 There are all kinds of benefits a company can gain by recording their phone calls. You can improve customer service, create comprehensive customer communications records in your customer relationship management (CRM) system, and protect yourself in the event of legal disputes.The drawbacks of business call recording, however, can include legal risks for failure to comply with state law, potential employee resistance to call monitoring, and additional costs for audio storage and access. If your company decides to access the benefits, you'll need to mitigate the risks that call recording carries. By weighing the considerations, you can be confident that you'll get all of the benefits without the fear of angering customers or facing litigation. 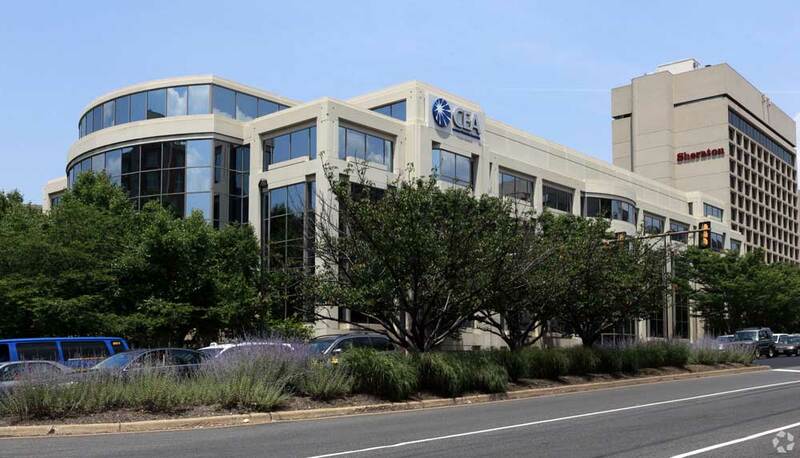 Atlantech Online has added 1919 South Eads Street in Arlington, VA to its metro fiber ring that serves Arlington, Crystal City and National Landing. The four-story building is the headquarters of the Consumer Technology Association. The addition of 1919 South Eads Street brings the total number of buildings lit by Atlantech Online in Arlington to 30. All the commercial office buildings in National Landing are on the Atlantech Online fiber ring. Cloud communication tools are a better choice than PRI for most businesses, but your organization could be the exception. The right business communications strategy for your business could involve PRI telecom or a hybrid deployment of legacy and cloud tools. There are countless resources which detail the features of various SD-WAN solutions. While these are valuable, they don’t necessarily reveal the full picture of differences between providers.